If the recently released teaser of Athiran was strictly about Sai Pallavi and Fahadh Faasil, the trailer introduces a host of supporting characters including Lena, Nandhu and Atul Kulkarni. It also throws light on Fahadh Faasil’s character. He is described as someone sent from the Trivandrum Medical College to oversee the mental institution located in a hill station. 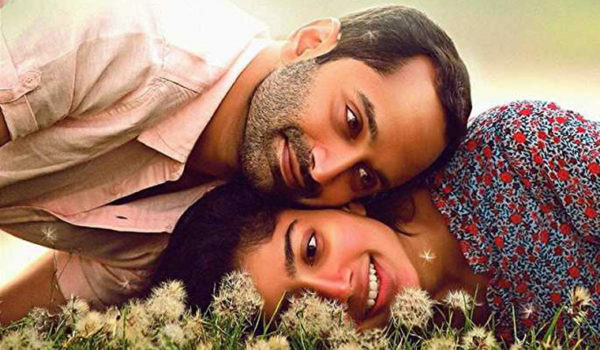 While the teaser portrayed the relationship between Fahadh Faasil and Sai Pallavi as strictly that of a doctor and patient, the trailer projects them as friends if not a couple. He is also depicted as an amiable doctor who tells his patients to talk to him in case of any problem. An array of talented actors like Surabhi, Vijay Menon, Shanthi Krishna and Sudev Nair play the inmates of the asylum. Renji Panicker plays Sai Pallavi’s father. Both are shown together in a flashback. These portions resemble Shobhana’s flashback from Manichithrathaazhu. Atul Kulkarni, whose character seems ambiguous, shows up in a role that resembles the owner of the asylum. 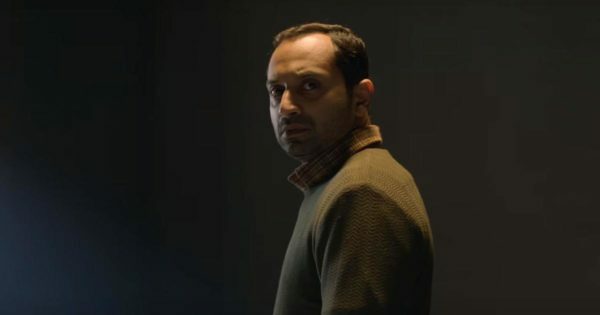 In a later scene, he is also shown hypnotizing Fahadh Faasil, indicating the unreliable nature of the Fahadh Faasil’s protagonist. As the trailer reaches its culmination Fahadh Faasil is thrown into a variety of situations including being locked up inside a room and chased by dogs in the open. These situations, in which he is unsure about himself, reminds the viewer of Leonardo Di Caprio from Shutter Island that was set against a similar backdrop. In the end, Prakash Raj shows up in a Sherlock Holmes-like get-up. Athiran is directed by debutant Vivek. 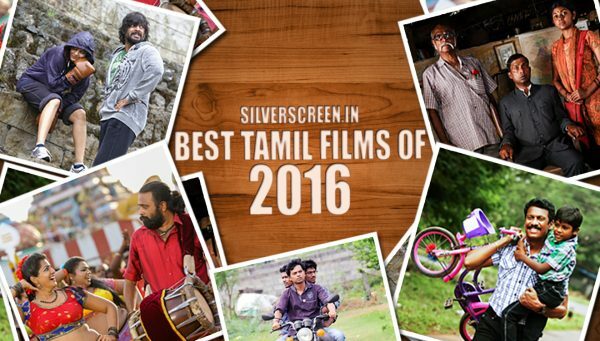 The movie is written by P.F.Mathews – the scriptwriter of last year’s critically acclaimed movie Ee. Ma. Yau. Music for the film is by debutant Jayahari. 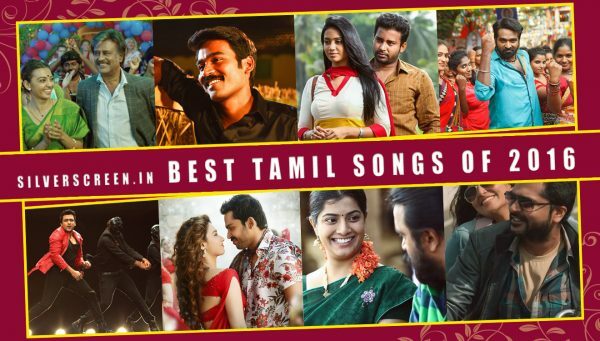 Music composer Ghibran is scoring the background music. Fahadh Faasil was appreciated for his performance as Shammi – a psychopathic villain in Kumbalangi Nights. He has Anwar Rasheed’s Trance gearing up for release this year. Meanwhile, Sai Pallavi makes a comeback to Malayalam after three years. After debuting with Nivin Pauly’s Premam in 2015, the actress was last seen opposite Dulquer Salmaan in Sameer Thahir’s Kali in 2016.